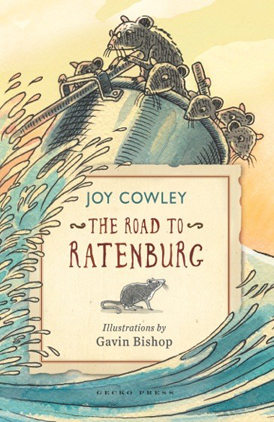 A charming ratty fable about family, by a much-loved writer and illustrator pair. 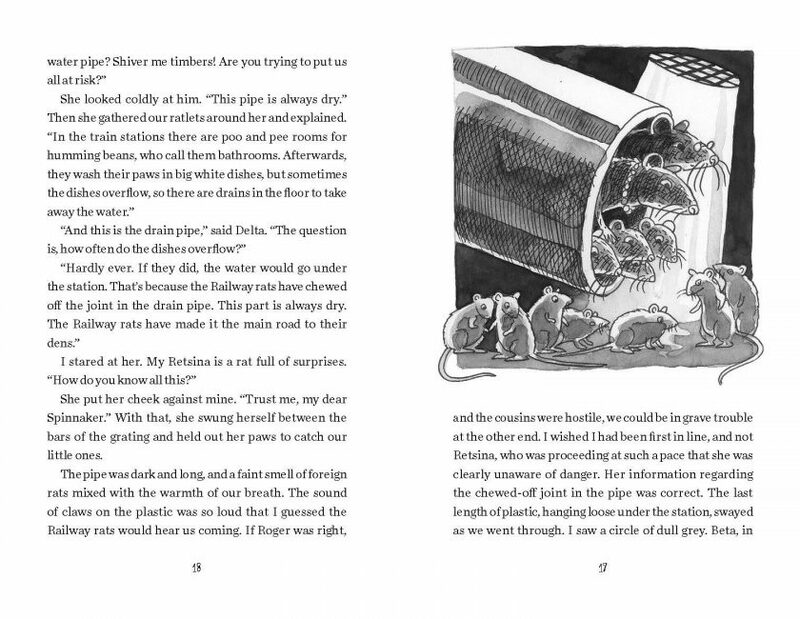 This is a classic children’s journey story, and it’s in the tradition of those classic stories because it uses animals not just to make it exciting and funny, but also to send a message. 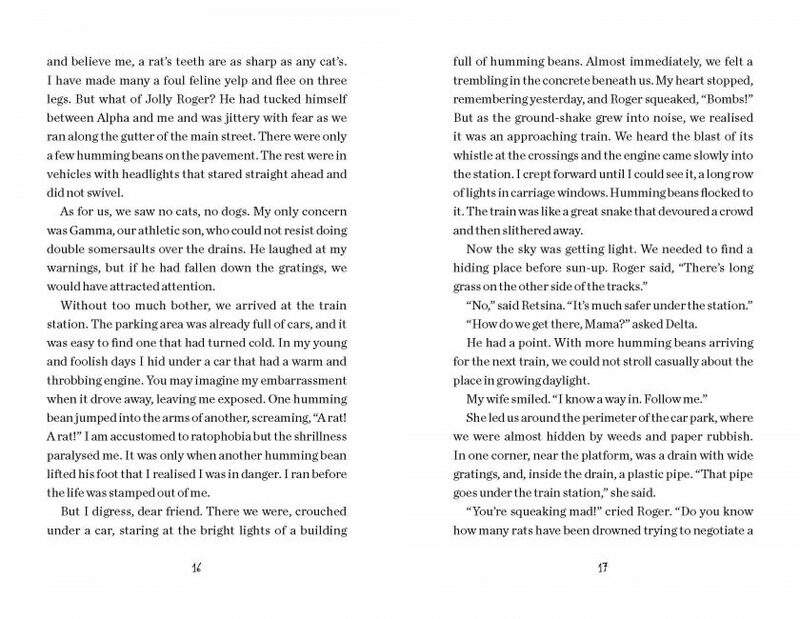 It’s done really beautifully in this story. I found it hilarious, inventive, funny and poignant. 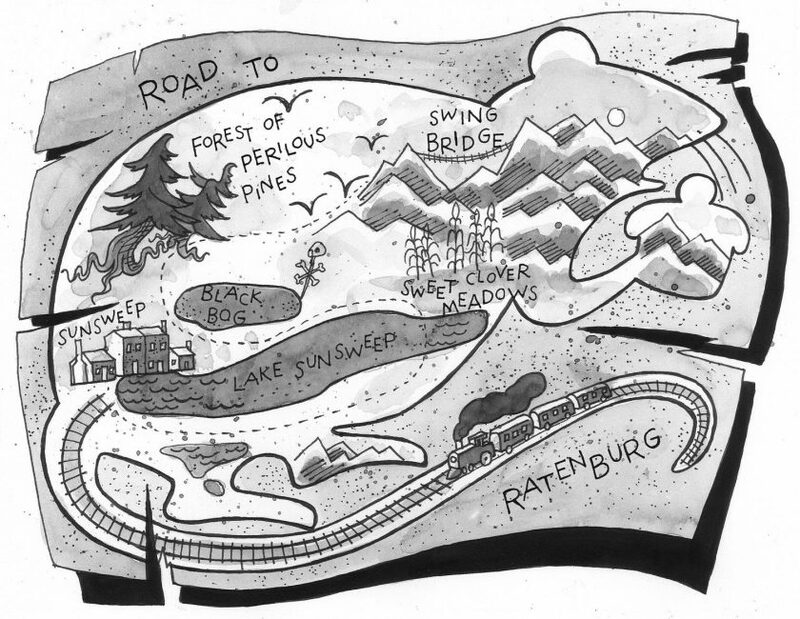 The Road to Ratenburg is a refreshing read filled with delicious descriptions and an ending that gives a pleasant and important message: it’s not the destination that really matters but the journey that takes you there. 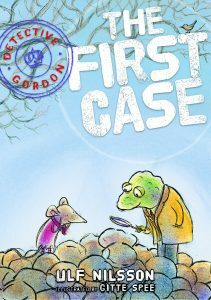 This book is a piece of quality fiction that will stand the test of time and will make a great addition to any library. 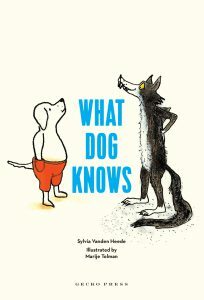 This book would be an excellent read-aloud from about 6 years of age, or could be read independently from about 8 years old… This is a sturdy paperback that will stand up well to the repeated readings it is bound to get. 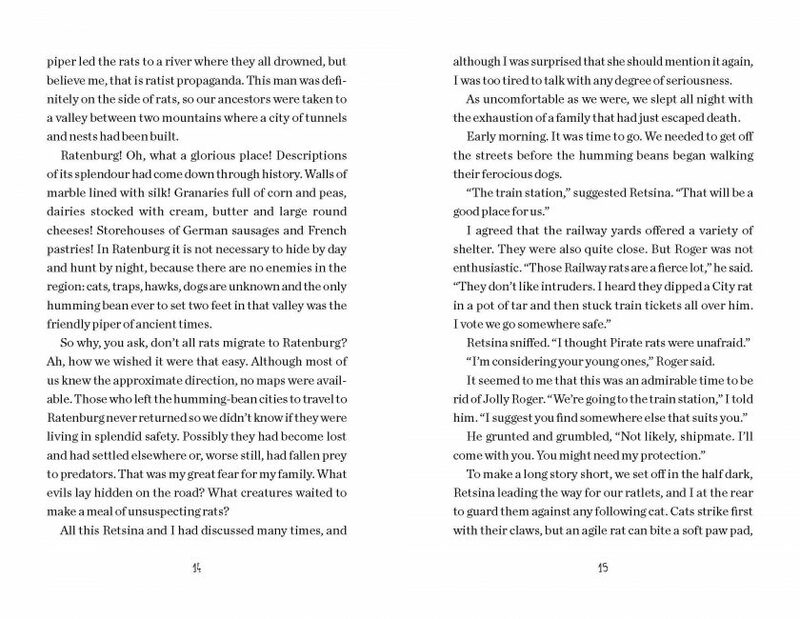 The Road to Ratenburg holds a lot that a parent, teacher, or the astute child reading solo, can relate to the modern world with its real life refugees and migrants. The message is not hidden entirely, but Cowley’s skill and experience prevent it from being inappropriately preachy. 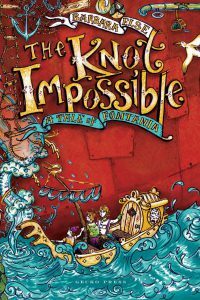 This is the best type of junior fiction and my favourite book this year. 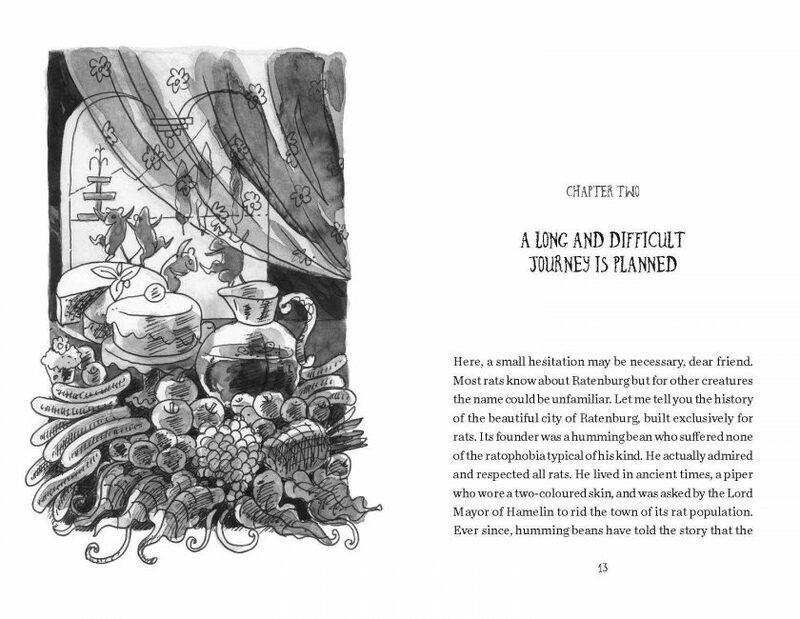 It will appeal to readers aged 8 plus and would be a perfect read-aloud for younger children. Highly recommended. 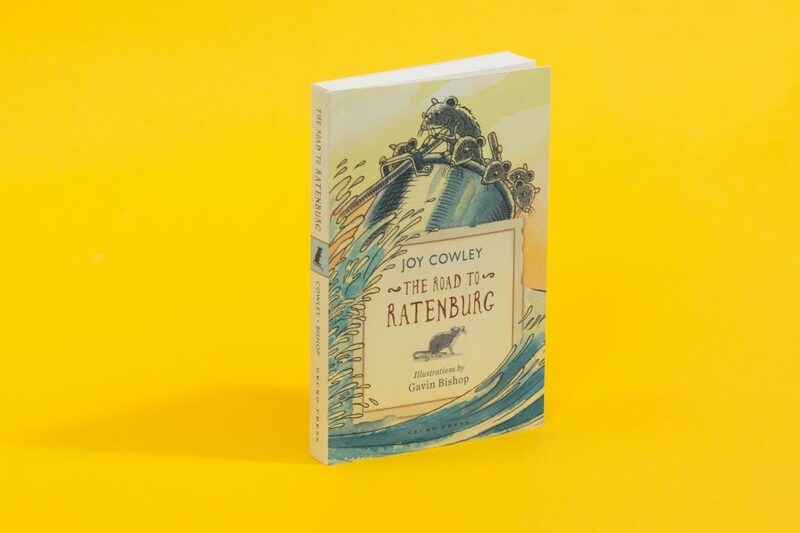 Think of The Road to Ratenburg as an escalator of excellence, between, say, Gavin Bishop’s Rats and Terry Pratchet’s Maurice and His Amazing Educated Rodents. 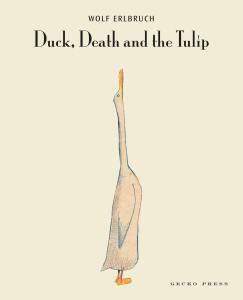 All three books are delightful variations on the same theme but only one has joy. 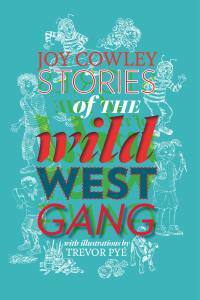 Joy Cowley, that is … Non-furry youngsters will, however, enjoy this warm and witty fable about a loving family.